Our craving for data has only seemed to increase year after year, with far more people and devices connected together than ever before. This increase of data usage, internet usage, and age of mobile connectivity has really been made possible through the massive leaps in wireless technologies, so far spanning through four different generations. We may have all heard the term 5G networks thrown around, but the details have yet to completely surface. Currently, our mobile networks utilize 4G, LTE, with speeds even faster than some home WiFi networks – so you may be wondering, where can we go from here? Well to that mysterious, 5G of course. With the advancement of networking into the fifth generation, we should notice a massive boost in what is possible for mobile connectivity, not only in personal use but even in the business world. With incredibly high speeds, improvements of unified communications could range from crystal clear, jitter free mobile VoIP calls all the way up to 4k or even 8k video conferences from halfway across the world. As self explanatory as it may seem, its worth stating that the “G” stands for Generation, with 5G of course being the fifth generation of wireless technology advancements. Each generation so far has been defined by the speed at which data can be transmitted, all the way to 1G with analog cellular connections, up to our current fourth generation LTE, and something else known as WiMax (the Worldwide Interoperability for Microwave Access, not to confuse you). These generations have also noticed a break through in their methods of encoding and transmitting the data, with each generation making a new leap in technology, previous generations have not be compatible with the new advances. Now our current 4G, LTE, is a standard set for these high-speed wireless communications for both mobile phones, and even data terminals. Of course, 4G is incompatible with 2G and 3G networks, and therefore must be operated on a different radio spectrum – but we have noticed massive boost in data transmission rates and speed. Capable of download speeds between 5 and 12Mbps, we’ve made decent headway in the ability to keep data moving and share larger, more intense files and support. So What Will 5G Be Capable of? Currently, there is no clearly defined standard for 5G networks, but is expected to be around 10 times faster than current speeds. 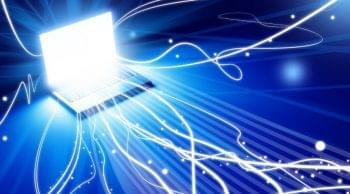 We could expect to see download speeds of up to 10Gbps, that’s right 10 gigabytes a second on wireless connections! Right now the many players in the industry are scrambling to become the new 5G leader with the first established, and reliable, 5G network. According to FCC Chairman Tom Wheeler, the first commercial deployments of 5G networks are expected by the year 2020, although recent innovations mean we could even see them much sooner. But with blistering wireless connectivity speeds, the flexibility and freedom that these wireless technologies provide us will just skyrocket. We should expect to see advances in almost any medium, and a new level of connectivity and data usage unlike the previous four generations. Unlike the previous generations, where network signals are transmitted through massive cell towers that send signals across large distances, we could expect to see 5G networks on a much closer scale. 5G signals will more likely be sent out through a network of smaller network cells in greater numbers. These network cells could be as small as home routers, and in greater numbers allowing for a more seamless transition from one data point to another. Samsung has even shown that a car moving around 15mph was capable of maintaining a 1Gbps connection, moving between these smaller network cells. This is very similar to the concept of Fog Computing. So What Does This Mean For UC? Well, of course with the ability to transmit more data much faster than before, our use case for mobile connectivity and mobile networks should skyrocket. While web and video conferencing hasn’t taken off exactly like planned just yet, one major barrier being the technology required, more modern innovations such as WebRTC, and even 5G networks, will allow for web and video conferencing to maybe grab a new foothold on the unified communications portfolio. 4k, and even 8k video is quickly becoming a reality, but our networks can’t quite cope with the data transfer needed to keep these video streams open and stable. 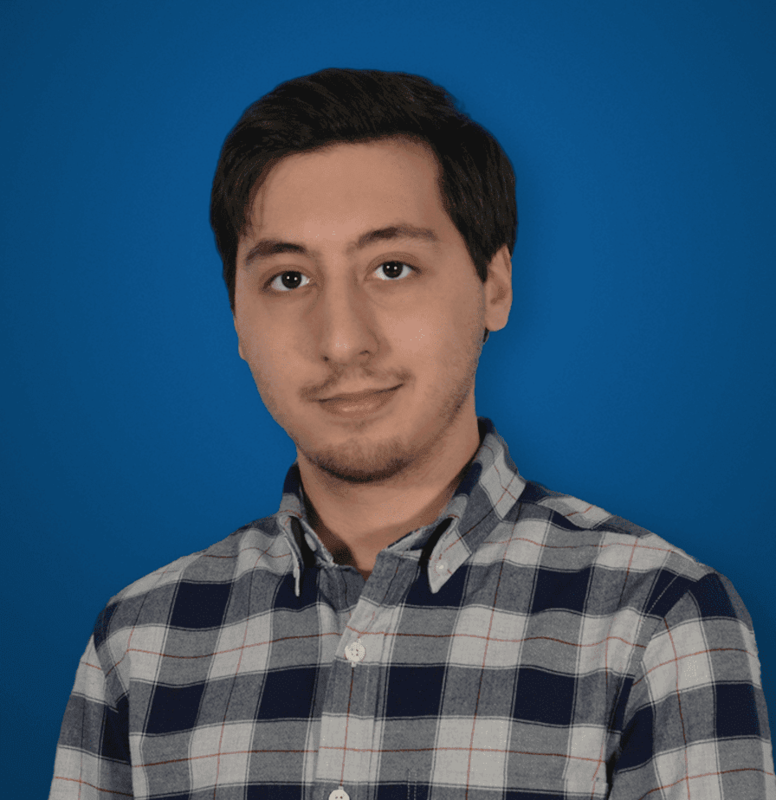 We are recently in a revolution of virtual and augmented reality – a concept known and in the works for a very long time, until now when the technology has finally caught up to make the two, well for a lack of a better term, a reality. With 5G network speeds, mobile VR and AR will become much more common. Sure it may seem like a gimmick now, and may truly never take off in the business sense, but VR could make for an interesting new paradigm when it comes to video and web conferencing. Now you may not be using VR to share your basic presentation when a simple video, or even phone call will do, but if you want to give potential clients or prospects a virtual tour of the office, or a virtual tour of a new large scale project – it is certainly something to think about. 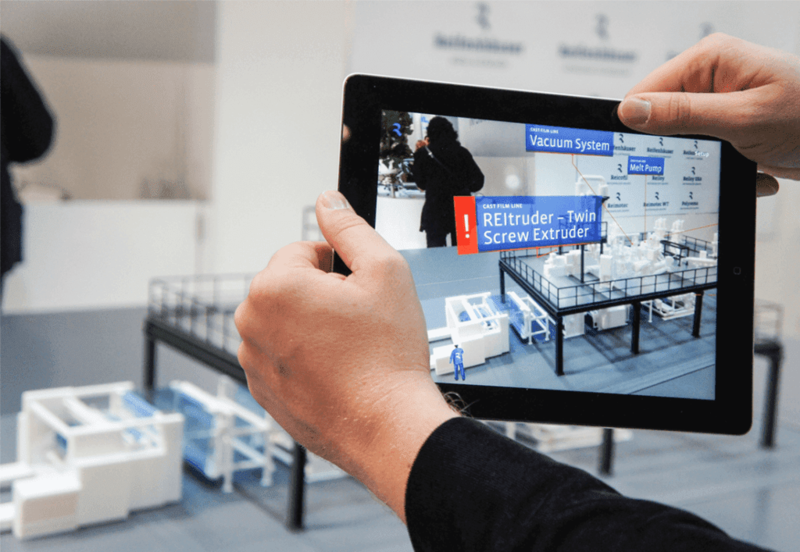 Back when I had the opportunity to attend Cisco Live, I was able to sit in on an incredibly interesting discussion on the use of augmented reality in the workplace, and how we might see this new piece of technology in certain use cases. The example given at the presentation was that of an offshore oil rig worker utilizing an Augmented Reality headset to conference with onshore engineers when repairing a broken piece of equipment. Through this headset, the offshore worker could see a quick glimpse of those they are conferencing with, and the onshore engineers could “draw” in the worker’s field of view, so instead of telling the worker to try tightening that one pipe to the right of the valve, they can virtually draw a circle, and circle the exact piece of equipment they are discussing – or overlay blueprints or schematics. Anyone that has watched modern U.S. football will know what this might look like, commentators circling players and drawing arrows to explain plays. While 5G might not make offshore oil rig connections capable, this idea could be applied to other similar experiences and use cases where 5G connectivity is possible. With VoIP calls and connections being so reliant on your internet connection, specifically download and upload speeds, mobile VoIP users would notice less reliability and clarity in their calls, if made from a spotty WiFi network. While there are some current VoIP apps that utilize 4G, the market is not incredibly wide, and quality will suffer greatly. Our current 4G networks certainly have some capability, but with lets say only 12Mbps Upload and 2Mbps Download speeds on a 4G network, again, quality is sure to suffer. Packet loss could be a major issue, cutting out large sections of calls, and jitters will be a huge issue as well. Thankfully, with the adoption of a new 5G network, if it will live up to anywhere near our expectations (hint: it most likely will!) we could see a massive shift in adoption of far more mobile VoIP applications. 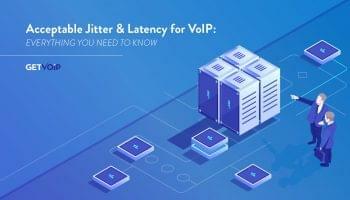 With upload speeds of around 10Gbps, VoIP calls will be far more tolerable to say the least, with far more data to play with packet loss, jitters, and overall disconnects should mostly be a thing of the past. 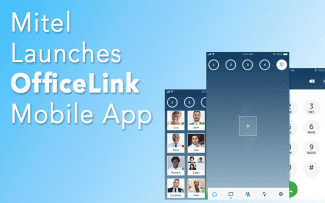 While it may not be a total replacement for an office phone system, and a WiFi network might still be the go-to, for very mobile users this could mean a huge level of connectivity that was just not possible before.